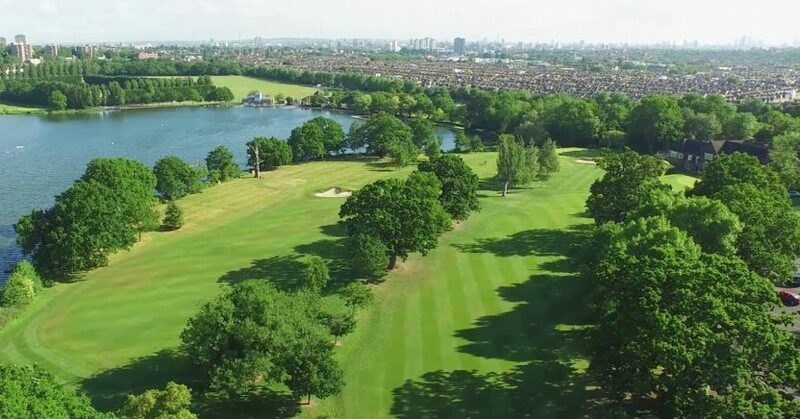 Wimbledon Park Golf Club’s membership took a step closer to enjoying a huge cash windfall after members voted overwhelmingly to share equally the £63.75 million currently being offered to purchase the land by the neighbouring All England Lawn Tennis Club. The 73-acre site occupied by the golf club sits directly across Church Road from Wimbledon’s existing 42-acre site. 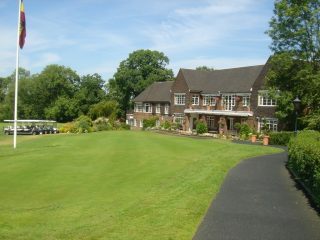 It is already owned by the AELTC, but the golf club’s lease extends until 2041. 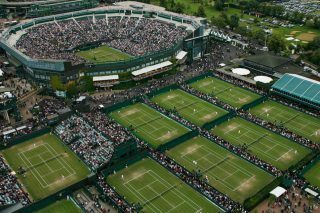 If the offer – which will go to a vote in early December – is accepted, then the land will revert much faster, so that development to expand the tennis club, home to the Wimbledon Tennis Championships, can begin as early as 2021. The vote, which got more than the required 75% majority, marks a significant stage in a complex process, which has already lasted several years. Previously, the obstacle was a clause in the club’s articles of association that prevented members of less than ten years’ standing from benefiting from any payout from the sale. The vote on Wednesday (October 10) saw members agree to remove that clause so that all its 750 members will stand to benefit from the payment, which will amount to around £85,000 for each member. Annual membership at Wimbledon Park, after a joining fee of £3,000, costs £1,450 for a seven-day adult, so recent members stand to benefit from a significant return on their investment. The club will retain a portion of the land on which a smaller nine-hole course will be available for members to chose to remain to use. The last time the club voted on a similar – though smaller – offer was in 2015, when the established members rejected a proposed compensation package of £25m, or just under £50,000 each. Now the AELTC has put forward an offer of £63.75m, which would apply to all the members.